SCOBY's are ready to pitch into a new or existing batch of Kombucha. 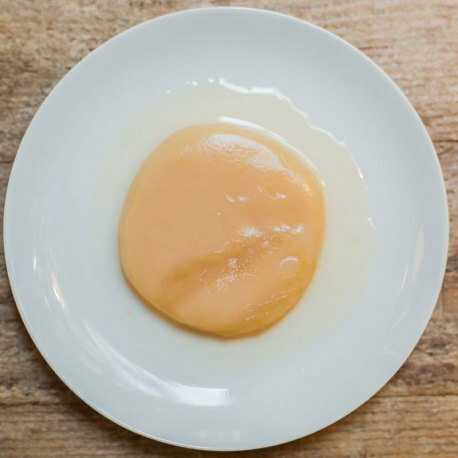 These fresh SCOBY's are grown right here in Indiana, by Circle City Kombucha, and are the key to a great tasting 'buch! The 6 oz starter liquid is perfect for kicking off half gallon batches, or adding to an existing larger batch.